Rent 7 days, pay 6 days! 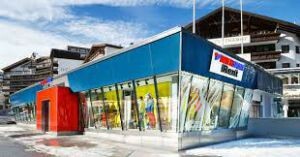 Sport Huber offers a ski and snowboard rental service at the best value for money. Located only a few kilometres before Ischgl you will find us on the main road in Kappl. Kids upto 10 years rent for free if parent rents full equipment! Sporthaus Pechtl, the first adress in the Pitztal and Paznauntal. Your rental with delivery Service to your accommotation. We gave you the rental items and pick it up again. Send us an e-mail to geschaeft@sport-pechtl.at regarding family offers. 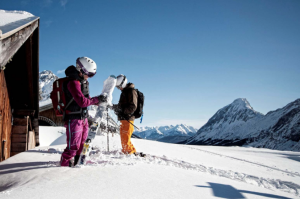 CHILDREN UPTO 10 YEARS RENT GEAR FOR FREE IF ADULTS RENT GEAR*** FREE HELMETS (***) If you have children upto 10 yrs, please do not select their gear online but choose directly in the shop by showing your SkiRent voucher. Sporthaus Pechtl, the first adress in Paznauntal. Your rental with delivery Service to your accommodation. We gave you the rental items and pick it up again. Send us an e-mail to geschaeft@sport-pechtl.at regarding family offers. 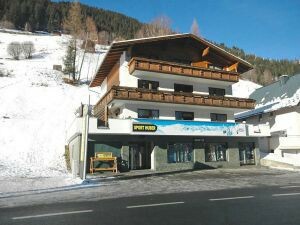 Sporthaus Pechtl, the first address in the Pitztal and Paznauntal. Your rental with delivery Service to your accommodation. We gave you the rental items and pick it up again. Send us an e-mail to geschaeft@sport-pechtl.at regarding family offers.